Here are a few of my favorite moments of reflection at Merritt Island National Wildlife Refuge last week. I love how each of these images show a beautiful reflection and how it goes so well with the title of your post Tammy. Lovely images! Lovely shots, the Willet is beautiful. My compliments for these lovely pictures !! Wow stunning shots again Tammy. Hmmmm. I hate saying I have a favorite because that tends to downplay all the other photos even when they're just as good. If I had to choose, though, I love the Willet! I think it's more so for the statuesque look. I love the color and sense of movement in your Spoonbill shot and the Shoveler photo is so still and peaceful. Ok, so maybe I can't pick a favorite. LOL! Each one is a fantastic reflection. Oh, I especially like the second one! They are all beautiful, though. I like them all. :) You have some beautiful bird shots in this series. Very nice Tammy! The first one you can`t tell which is the right way up it is that clear! 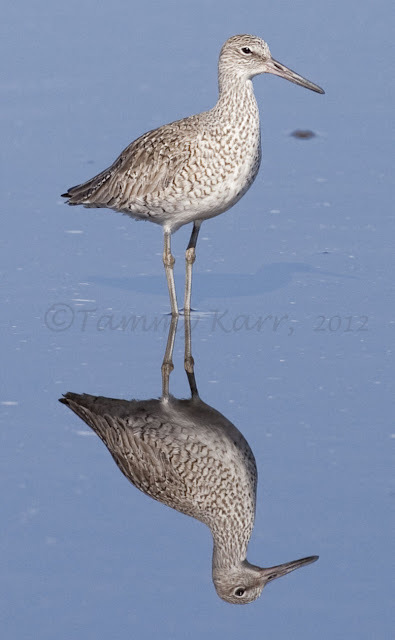 My favourite, though is the Willet. Perfect photos Tammy, and I like the Roseate Spoonbill, it is superb. They just get better. Super reflections. Another beautiful mirror pictures, I like this type of pics, good work Tammy ! Tammy, menudos reflejos, son todas preciosas, te felicito. Fantastic reflections... I specially like the last picture... Saludos.. Fantastic series of mirror images. The waters held perfectly still for you; gotta love that! Preciosos reflejos y luz. Saludos Tammy!! Preciosos reflejos, una maravilla de disparos. Wow! 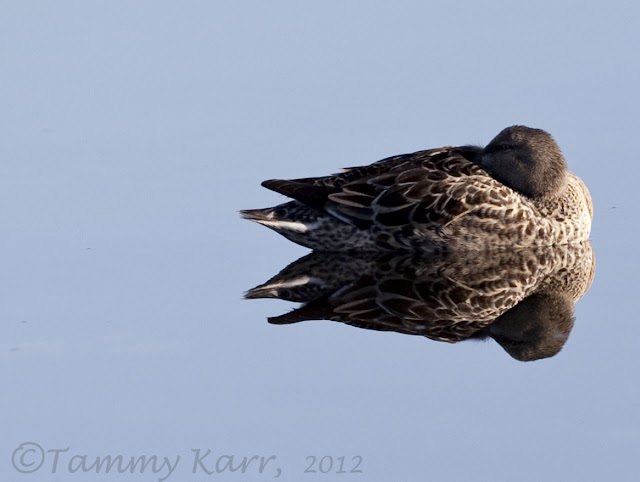 Very nice mirror images you captured Tammy. 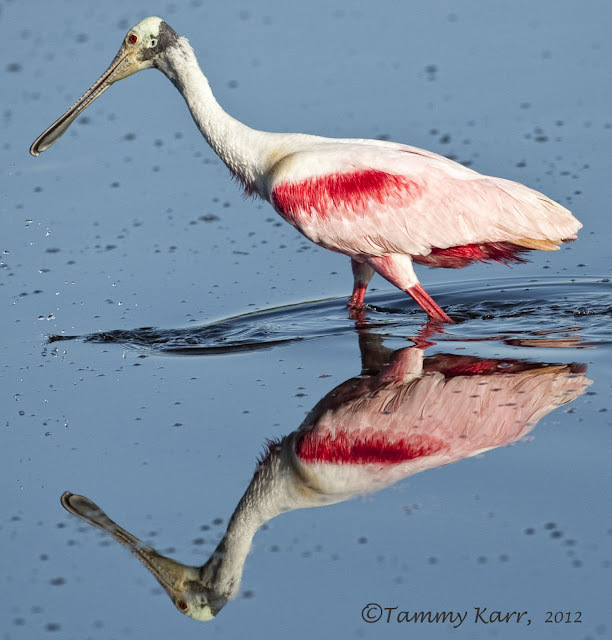 like the reflections Tammy but man that rosy spoonbill with the red on the wings is really shocking...I mean that is a beauty bird!!! I am so jealous of your shots. Wow, great shots! The reflections are amazing.